Businesses throughout the state of Oregon have trusted Sturm Elevator for over a century with the safety of their customers, employees and visitors. Sturm Elevator continues to provide expert mobility solutions to commercial customers through installation, maintenance, service, repair, troubleshooting and inspection and certification services. And to best serve your business, Sturm Elevator offers 24 hour a day, 7 day a week on-call emergency services to the entire state of Oregon. Click the image or title below for more information. Oregon businesses, commercial customers and property managers call Sturm Elevator at 503-284-2003. 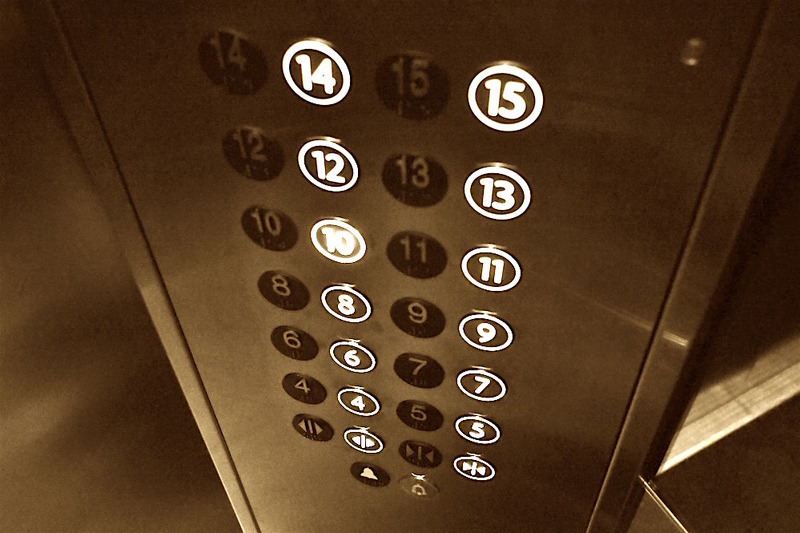 The safe and efficient operation of the elevators in your building is crucial for your business. Customers, staff, visitors and guests need to be able to safely navigate through your premises with ease at all times. Contact Sturm Elevator for your elevator service, repair and maintenance needs. Installation is available for qualified businesses. Sturm Elevator is on call and available to our commercial customers 24 hours a day, 7 days a week with our emergency elevator telephone monitoring services and our emergency dispatch service. When trouble strikes the elevators in your business, Sturm Elevator will be there for you, your customers and your team, at any and all times, day or night. Oregon law requires inspection and verification of your state required logs for commercial elevators every six months. 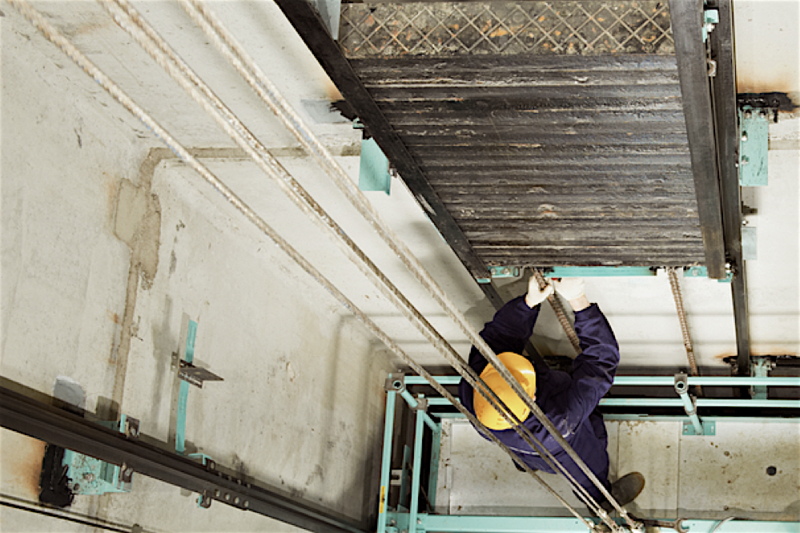 Sturm Elevator's professional technicians can maintain and ensure the proper functioning of your commercial elevators and keep your business in line with state elevator requirements. 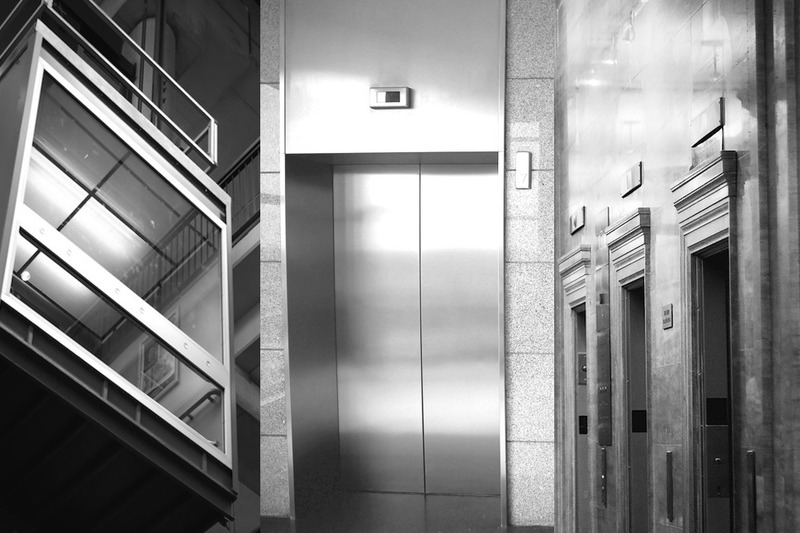 Ask about our open-ended commercial elevator service agreements. Commercial wheelchair lifts and stairlifts can be a simple solution to offer your customers and staff easy access up and down stairs. We even installs outdoor stair lifts and chair lifts to assist your clients and employees in and out of your building. Call Sturm Elevator today to find out how you keep your team and customers coming and going with ease. Dumbwaiters aren't just for homes and restaurants. 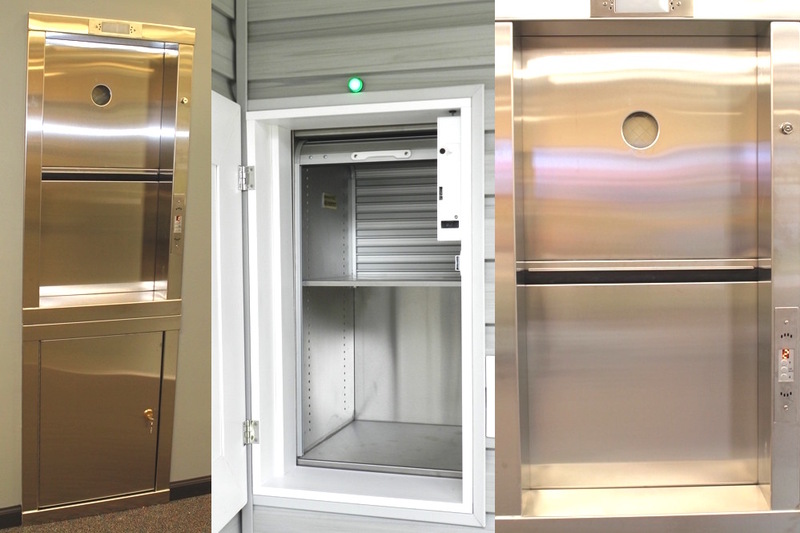 Many commercial buildings can benefit from the installation of a dumbwaiter. 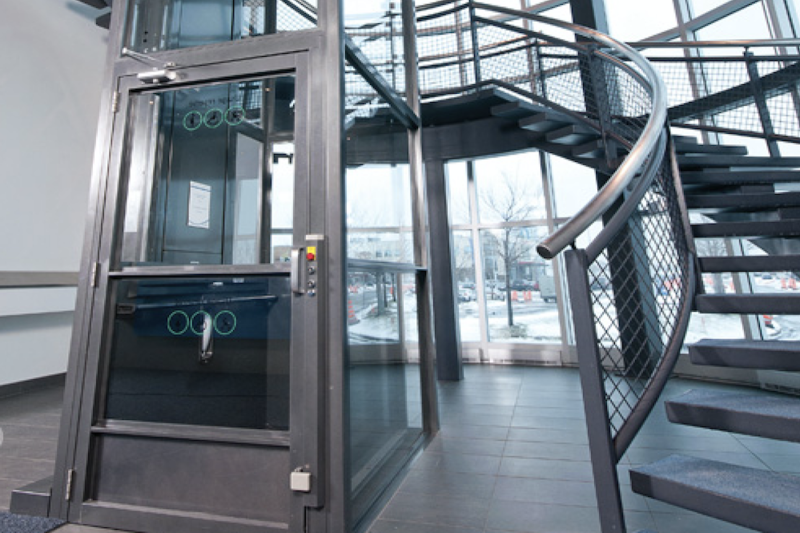 Sturm Elevator offers several options to allow the safe and easy movement of materials between the levels of your business. Interior access, exterior access and dual access dumbwaiters are all available. 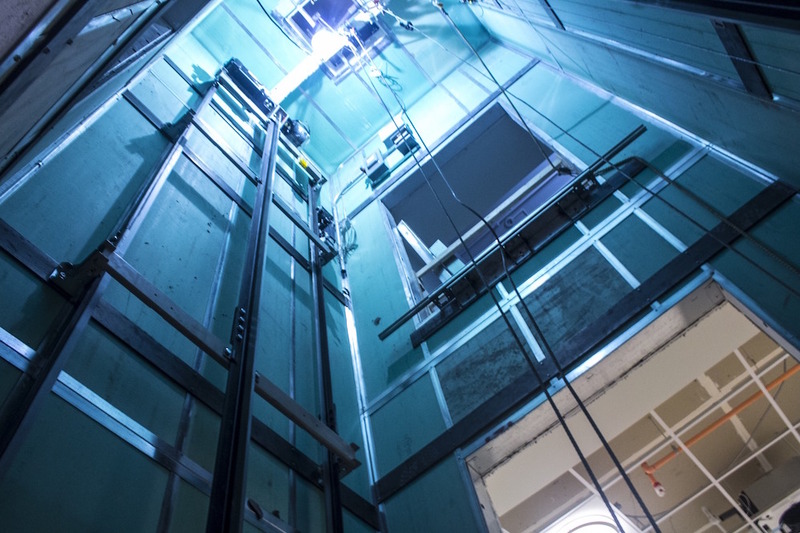 On of the most crucial elements for the proper functioning of your elevators and the safety of those using them is regular and routine service and maintenance. 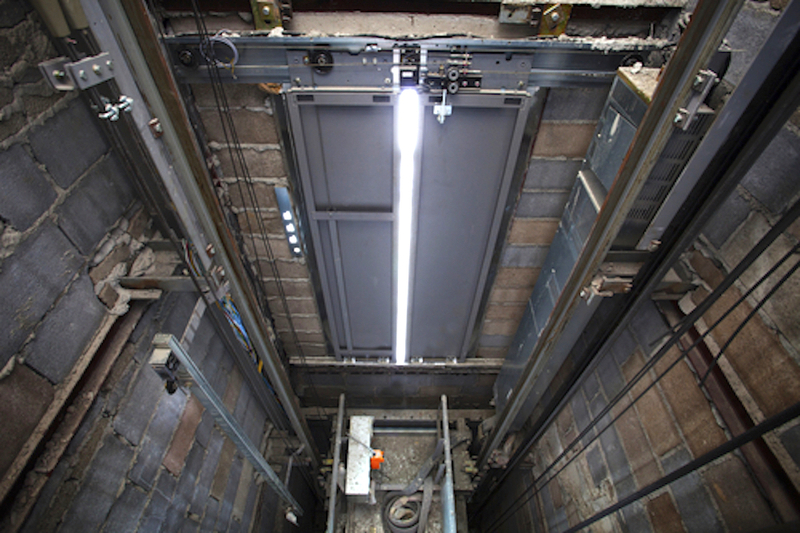 We service and maintain commercial elevators, stairlifts, chairlifts and dumbwaiters throughout Oregon. And ordering parts is a breeze with the friendly team at Sturm Elevator. If you've got an older elevator, stair lift, chair lift or dumbwaiter in your building the trained and certified team at Sturm Elevator can modernize your equipment to bring it into the 21st century. We'll order any parts need and we'll set you up on our opened ended service plan so that your equipment is inspected and certified as needed. ​The team at Sturm Elevator is fully licensed, bonded and insured for commercial elevator and mobility services in the state of Oregon and we happily serve businesses and commercial customer throughout the entire state. For more than 100 years we've brought expert craftsmanship, technical know how, outstanding customer service and unbeatable value to Oregon businesses just like yours. 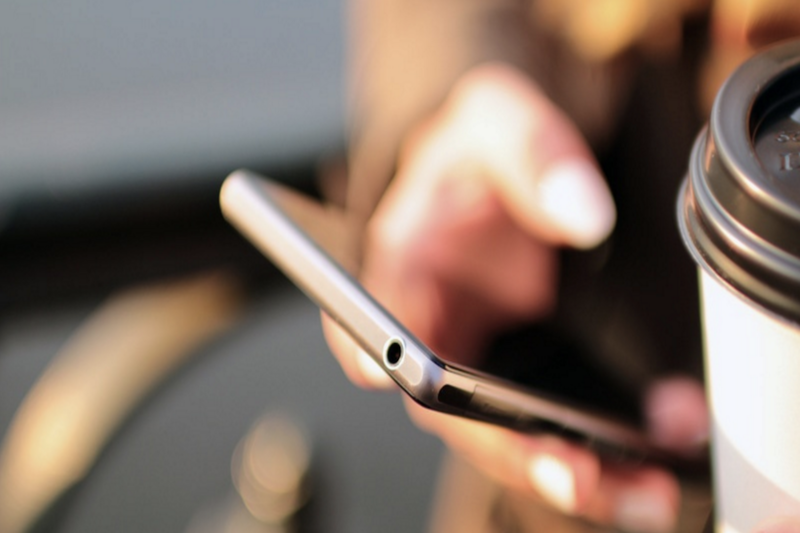 You can reach us by filling out our online CONTACT FORM or call us direct at 503-284-2003, our phone is answered 24/7 and we provide on-call emergency services day and night. The Sturm Elevator team looks forward to speaking with you.